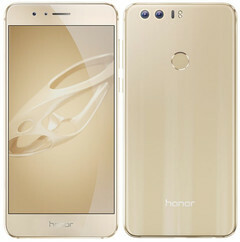 In addition to the 5.2-inch Honor 8 that is already available in other markets, Huawei also introduced the cheaper Smart, a device targeting the Indian market. Huawei Honor 8 made its debut on the Chinese market, back in July. However, China got it in no less than three memory/storage variants, while India only gets one. On the other hand, Honor 8 Smart is a cheaper variant that has the same screen size and resolution, but lower specs overall. The main highlight of the Huawei Honor 8 is the dual camera setup on its back that uses two 12 MP sensors - a monochrome one and a color one. The other specs include a 5.2-inch full HD LTPS LCD, a HiSilicon Kirin 950 SoC, 4 GB RAM, 32 GB storage with microSD support up to 128 GB, all juiced up by a 3,000 mAh battery and running Android 6.0 Marshmallow with EMUI 4.1 on top. 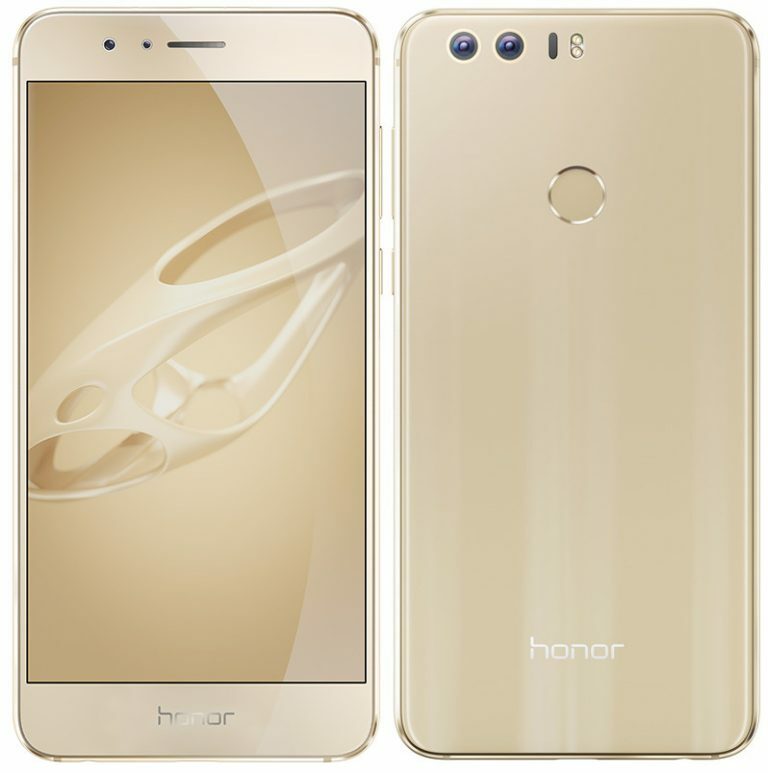 Huawei Honor 8 Smart is powered by a Kirin 650 chip, next to 2 GB RAM and 16 GB internal storage. It also comes with microSD support up to 128 GB, but its main camera is a 13 MP one (no dual setup, obviously). In India, the prices of these handsets are $450 USD for the Honor 8, and $300 USD for the Honor 8 Smart. All buyers get extended warranty (24 months), as well as three months replacement warranty for accidental screen damage and service for manufacturing defects.